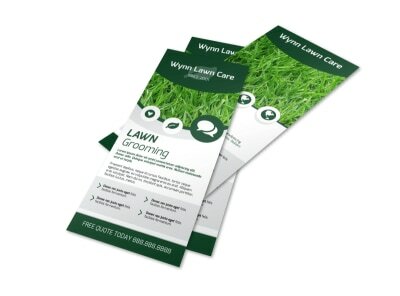 Customize our Luxury Residential Landscaping Flyer Template and more! Don’t let the grass grow under your feet! 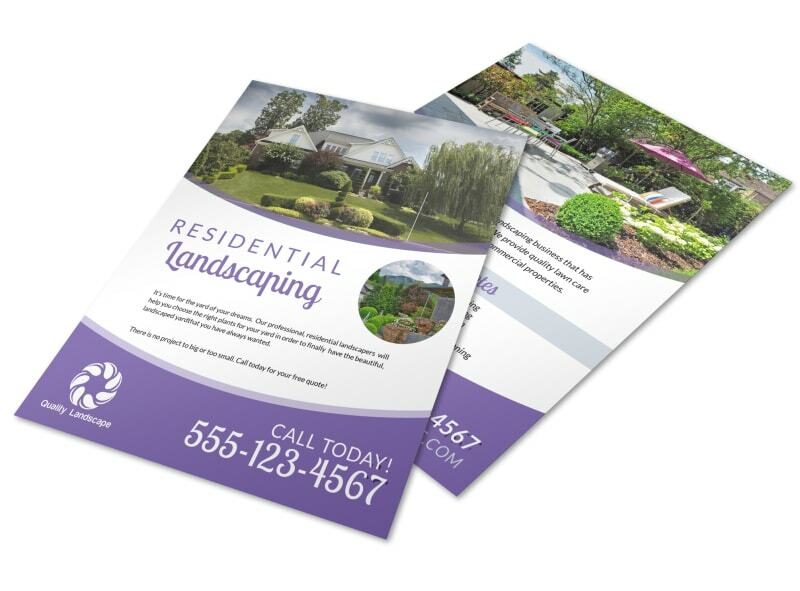 Expand your landscaping business today with this flyer to promote your services. Use our online editor to create a catchy flyer complete with your own text, images, and colors to garner maximum attention for your message. Begin working on your design today!